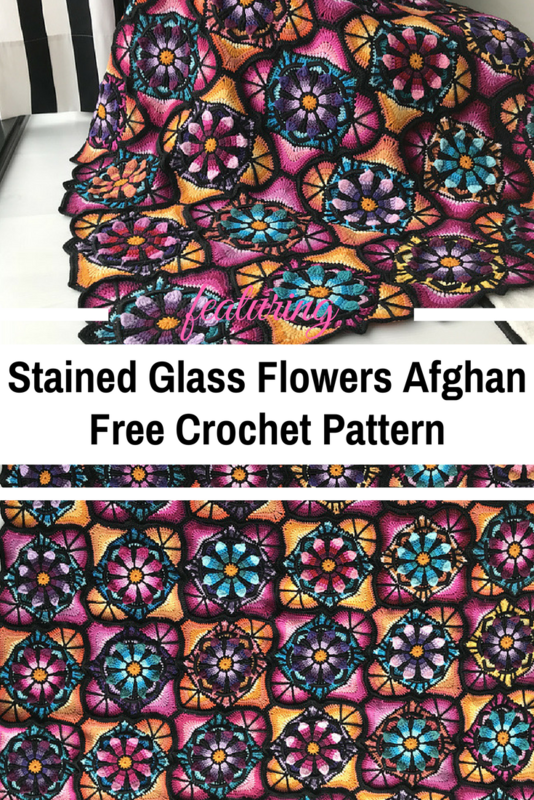 It takes an experienced artist to create such a beautiful stained glass flowers design! 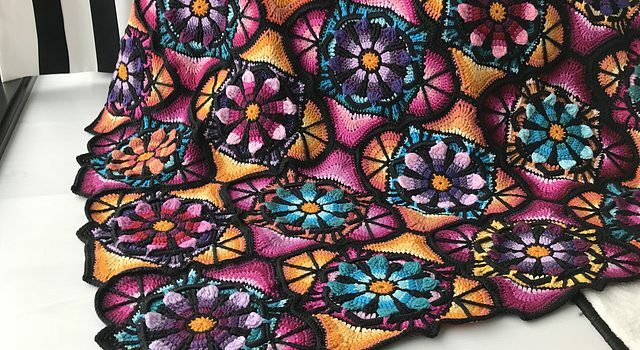 Stained Glass Flowers Blanket pattern by Johanna Lähteenvuo combines the black background with 11 vivid colors to create a stunning stained glass effect. 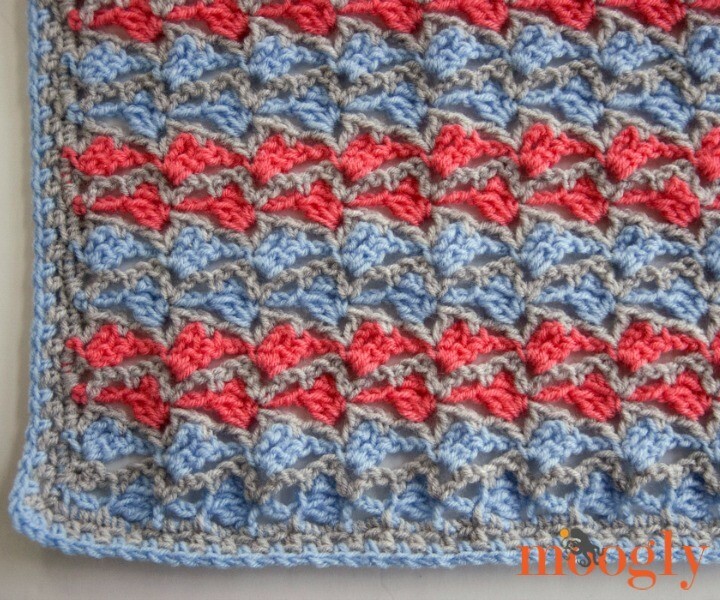 A perfect way to use all left over yarn in your stash, this bright and deceptively simple blanket is fun to make and looks great draped over the back of your favorite arm chair. Stained glass flowers blanket consists of 36 tiles. At least two different color combinations are recommended. You’ll need at least 11 colors + black. My blanket weighs 1720g and measures 150cmx150cm, and I’ve used a variety of merino wool yarns (weight 100-120m/50g) and a 4mm hook. Thanks to Johanna Lähteenvuo for the article inspiration and featured image.